Cats and dogs have been known to be the deadliest of enemies. 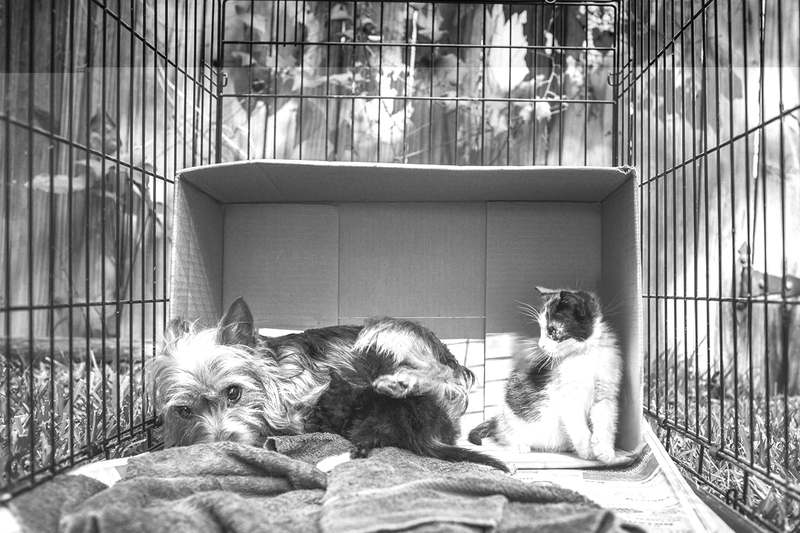 The animosity between them having given rise to the ‘fighting like cats and dogs’ phrase. 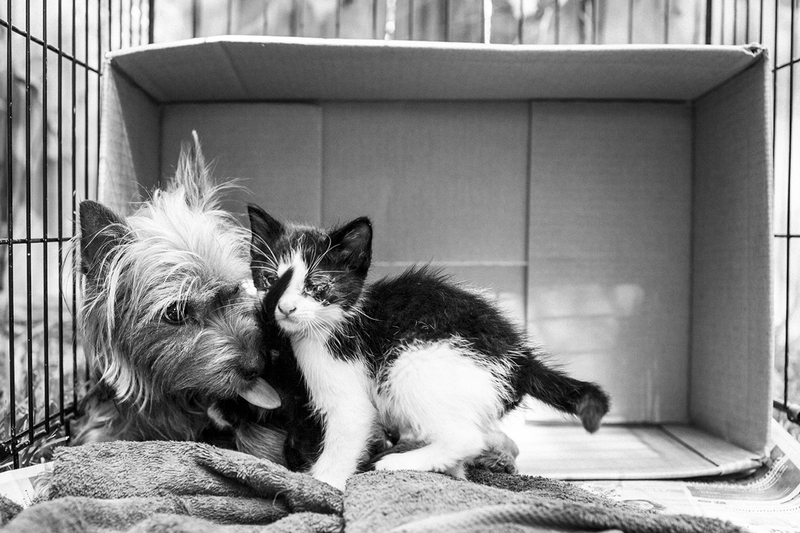 In a rare display of cat and dog love, an abandoned Yorkshire Terrier dog was seen caring for two abandoned kittens. They were first spotted by a photographer in his neighbor’s yard. Horrified by the selfishness of the erstwhile owners who had left behind their adorable and loving dog like trash and forgotten all about it, he first called a rescue group, Buster’s FriendsRescue. And then, realizing that it was a rare sight, took out his camera. 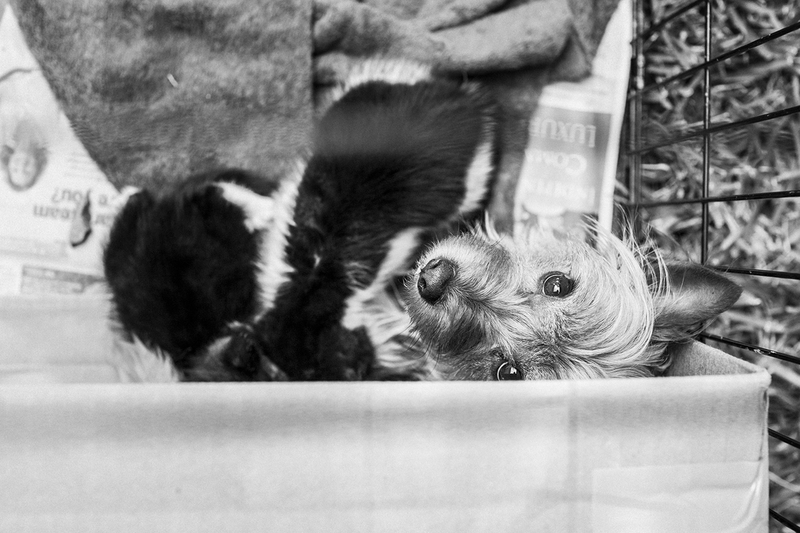 The forsaken Terrier had given birth to her own puppies only a short while ago. 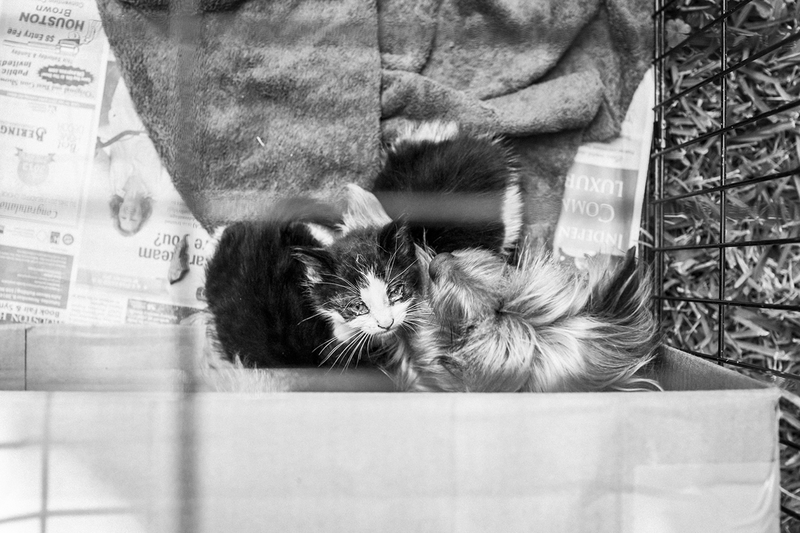 And there she was…nursing the two kittens as well! What a treat it must have been for the eyes! 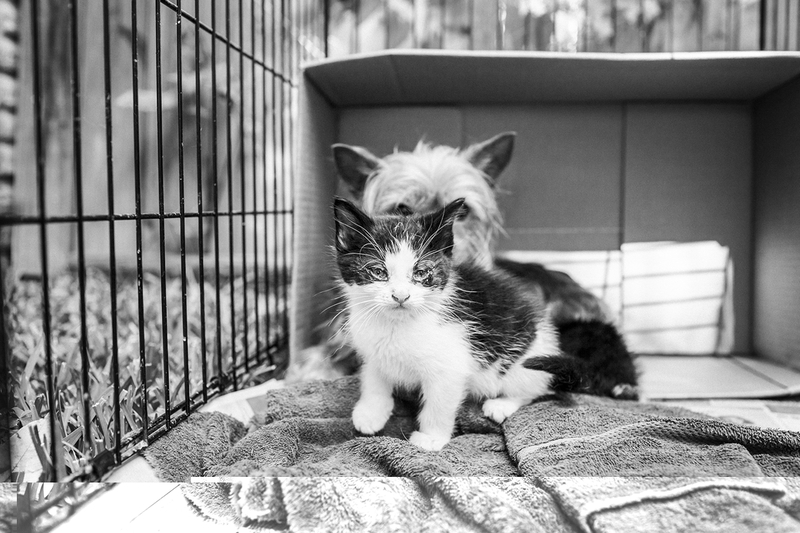 Seeing unconditional, selfless love between the older dog and the kittens whom she was looking after as her own. She was teaching them while being fiercely protective about them, and doing for them all the things she would have done for her own pups. Need we add, the unnamed Yorkie Mama was happy to have the job!! While being grateful to Buster’s Friends who came and rescued the precious animals, we do hope and wish that they will continue to live together. 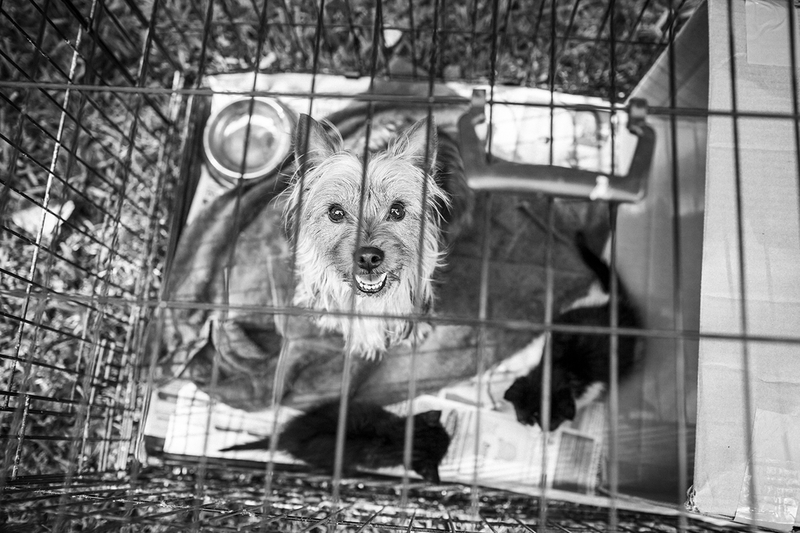 To help with their care, visit the BustersFriends.org site.